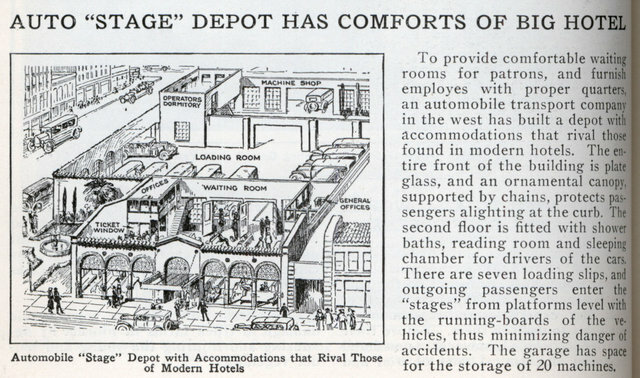 To provide comfortable waiting rooms for patrons, and furnish employes with proper quarters, an automobile transport company in the west has built a depot with accommodations that rival those found in modern hotels. 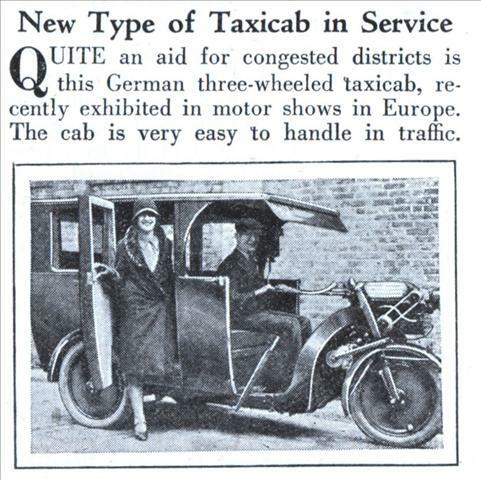 QUITE an aid for congested districts is this German three-wheeled taxicab, recently exhibited in motor shows in Europe. 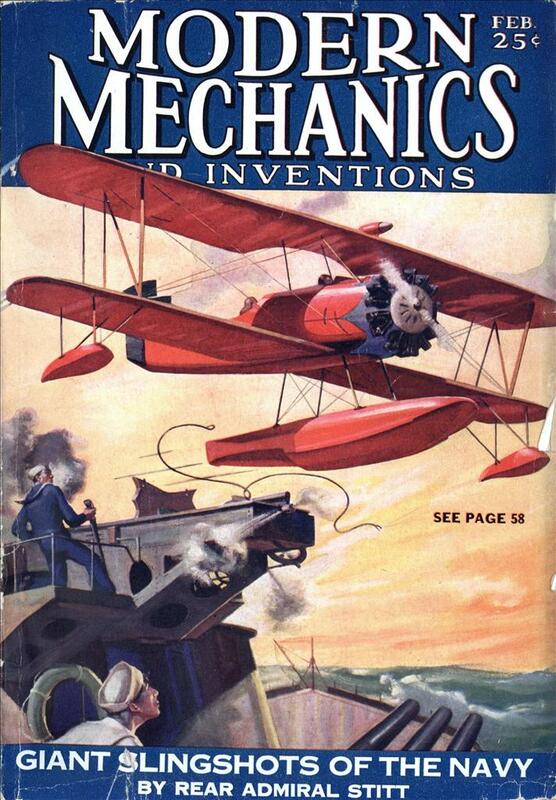 The cab is very easy to handle in traffic.